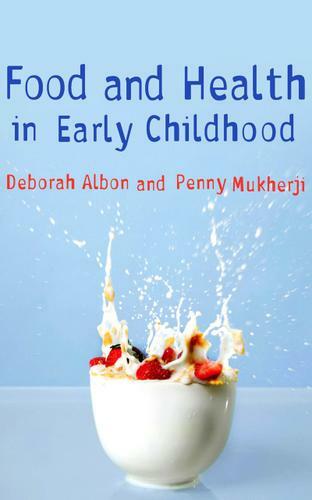 The media interest surrounding children, food and nutrition continues to influence policy and practice in early years settings, and food and eating is of fundamental importance to early childhood practice. Not only does food contribute to health, in terms of nutrition it's also a vital part of a child's emotional and socio-cultural experience that is linked to their growing sense of well-being and identity. Each chapter includes case studies, links to useful websites, activities and suggestions for further reading. An interactive approach from the reader is encouraged throughout the book. Aimed at all early years practitioners, it will be of particular interest to those studying for Early Childhood Studies' degrees and those studying for EYPS. Other professionals and students with an interest in this area (teachers, health visitors, dieticians) will also find it useful.